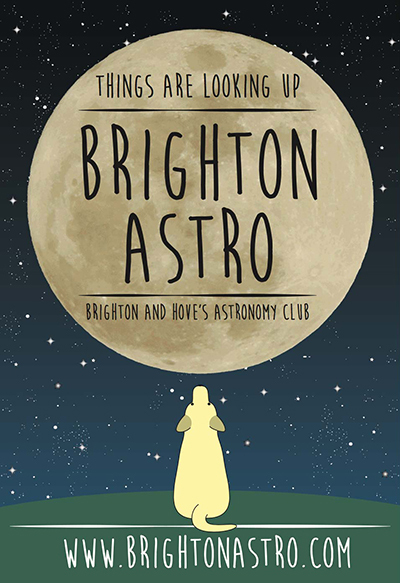 Bringing together the creative and digital communities of Brighton and Hove and the academic and student communities of local universities and colleges. Why are you at college or university? Why are you an academic researcher? Because you have a passion about your chosen field of study. Brighton is full of passionate people. You could be talking to them. 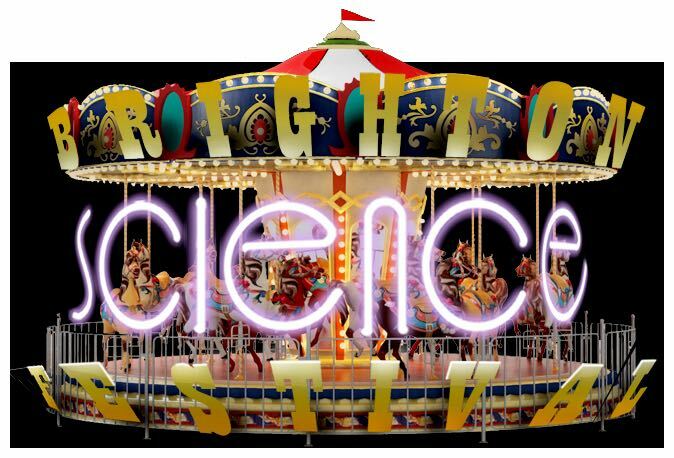 Brighton has dozens of free groups and meetings, run by people who care about their subject. World-class expert speakers are talking at events right on your doorstep. You could be attending them. It's always good to spend time with like-minded, friendly people at group meetings, or over a coffee or a pint. You could be part of the community. Brighton is full of creative and technical talent, just like you, sharing their knowledge, collaborating and generating opportunities. You could be benefiting from these opportunities. The Brighton Animators Networking Group (BANG) provides an opportunity for animators to meet both online and offline and share knowledge. Anyone with an interest in animation should become a member of the BANG online social network, which includes details of their most recent meet-ups and collaborations as well as an active animation forum. We are a free local meetup group of Angular 2+ enthusiasts; un-sponsored and community driven. We hold workshops and discuss current Angular topics. All levels are welcome. Our members comprise beginners and experts. 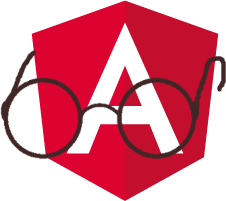 We're fanatical about all things Angular, and we welcome anyone who wants to learn more. We don't have an image for this meetup. 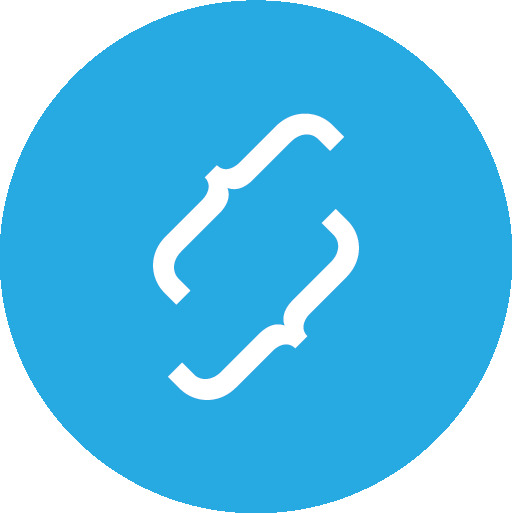 If you have a related image you'd like us to use, submit a pull request on GitHub, open an issue or email us. 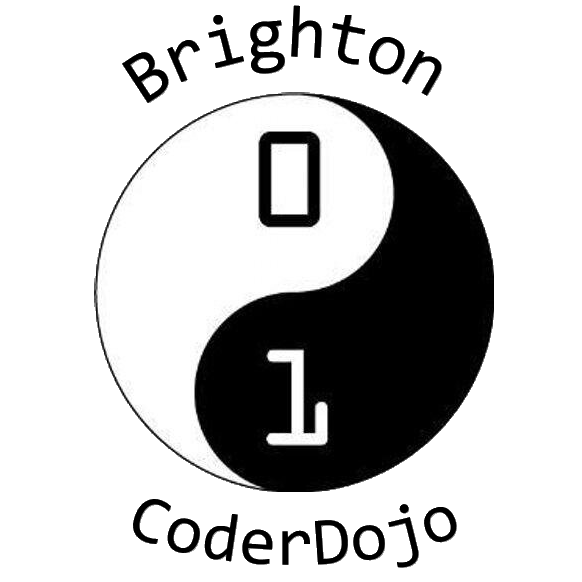 Brighton ALT NET is a monthly get together for anyone interested in C# and .NET development. 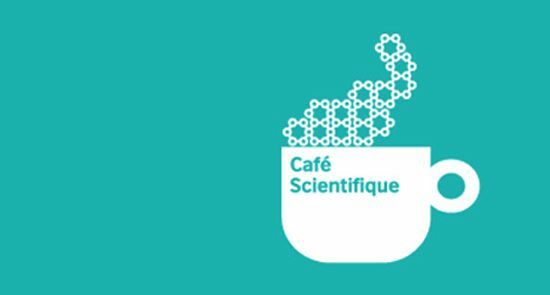 Brighton Café Scientifique is Science for the Sociable! Informal talks of about 30-45 minutes are given by experts in the field, at a level accessible to all. Brighton is the home of 1,500 tech companies. While they target a wide range of customer problems, they likely face similar technology challenges. Including: fund-raising, team structure, IT support, product direction, people and tech leadership, etc. This group is an opportunity for tech leaders (CTO, CIO, Head of Tech) to meet up informally and share their experience. 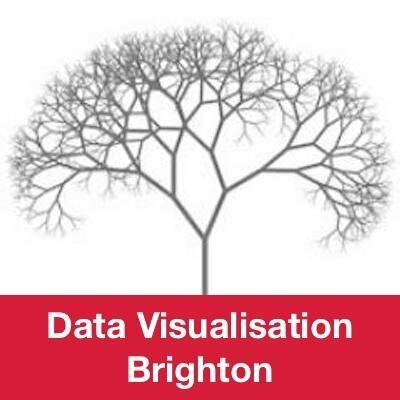 Anyone in Brighton and the surrounding area either working with data or with an interest in using data. 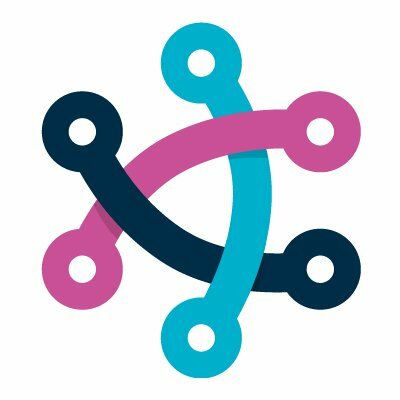 The goal of the meetup is to connect the local community with each other, share experiences and war stories and also to meet other data and analytics professionals working in organisations nearby. 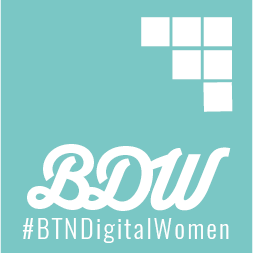 Brighton Digital Women is a community of people in Sussex from all sorts of professional digital backgrounds. Everyone is welcome at our relaxed, friendly meetups. 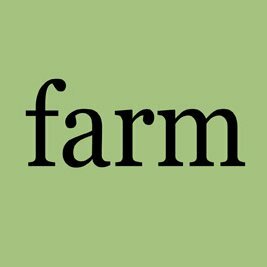 The Brighton Farm is a networking group for web designers, developers and people with related new media skills who live in Brighton and the surrounding areas. 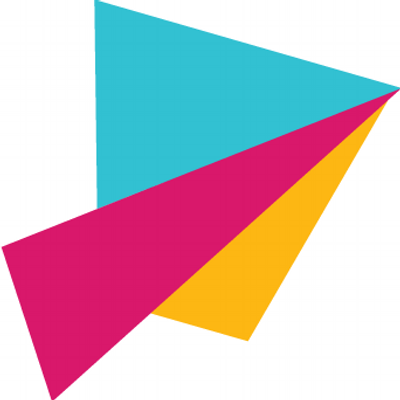 Brighton Game Collective is a game development co-working space and community network in Brighton & Hove. This group is used to promote social events and activities organized by the Collective. 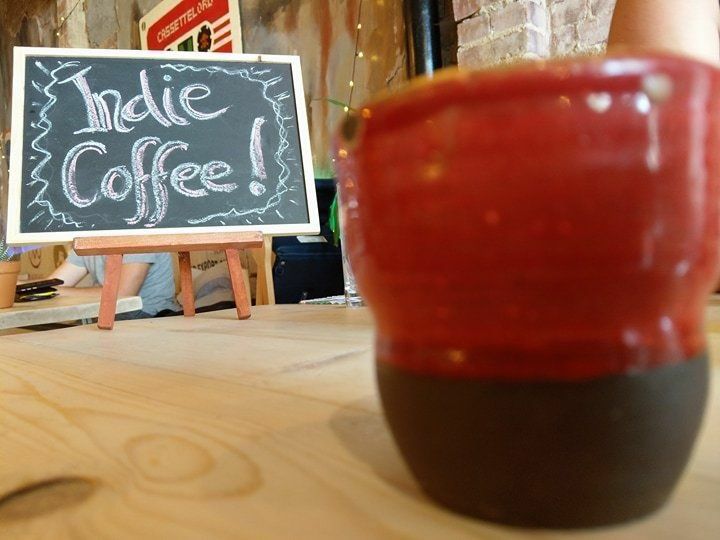 Weekly coffee meetup for indie and solo game devs in Brighton/Hove. 9:30 AM on Tuesdays. Cafe rotates weekly. 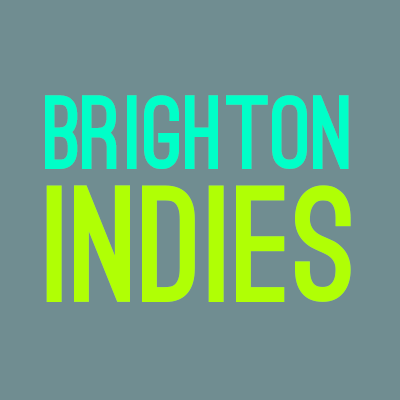 Brighton Indies is a friendly pub meet up for people who make (or are interested in making) games (and game-like things) in Brighton (and nearby). 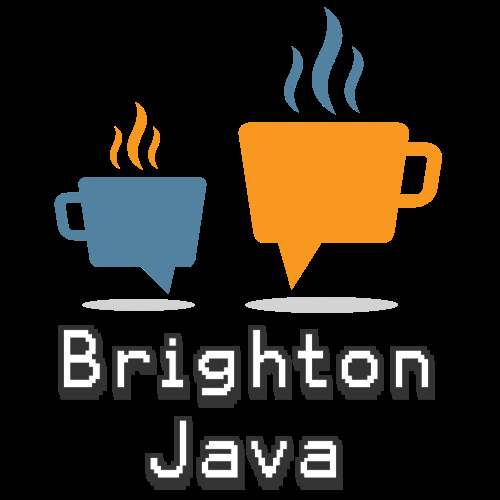 Brighton Java is a group bringing together Java users, enthusiasts and learners. We’re interested in the whole world of Java – android development, server frameworks, Groovy, interesting tools, applications, Clojure, development methodologies and so on and so on – anything Java. 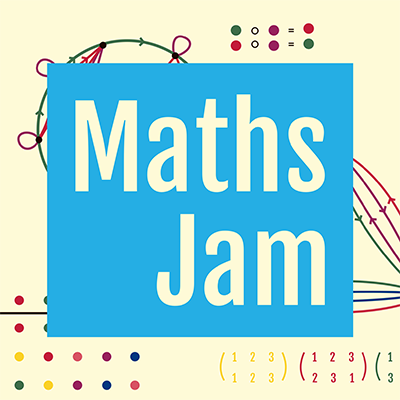 MathsJam is a monthly opportunity for like-minded self-confessed maths enthusiasts to get together in a pub and share stuff they like. 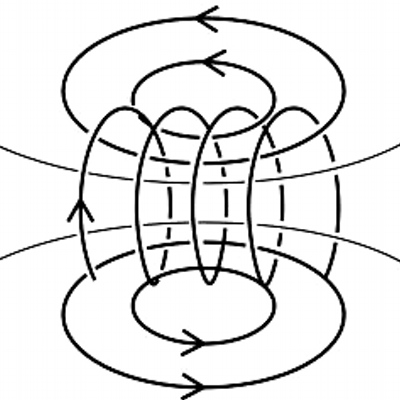 Puzzles, games, problems, or just anything they think is cool or interesting. We don't have organised talks, planned activities or even strict timings - just turn up and join in. 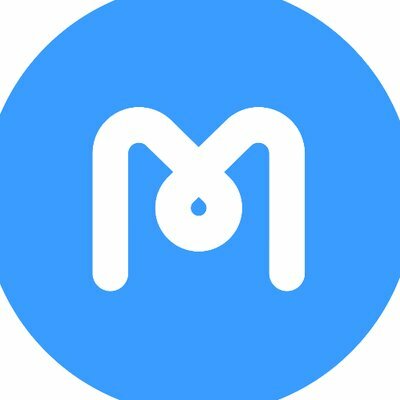 Brighton Mobile is a regular evening meetup where people come to socialise and learn with others working in mobile. Our aim is to let everyone learn from each other's successes and challenges in every area of Mobile technology. A group for Rubyists on the South Coast, centred on Brighton. A broad church, we're nice first, 'right' second. This group is for everyone who's interested in the current and future state of Virtual Reality. 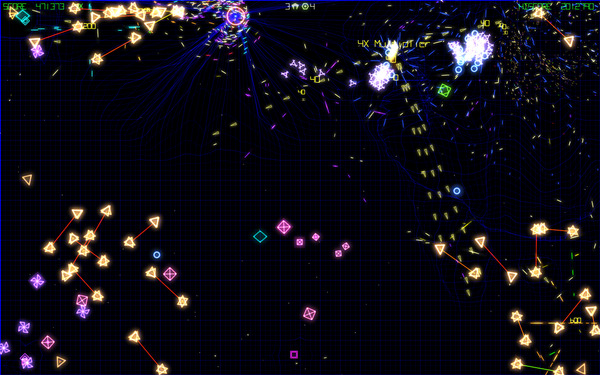 VR is now a multi-billion dollar industry, with some of the best minds on earth working on it. Let's meet up and discuss the current state of tech, where it's going, and what we can do with it. 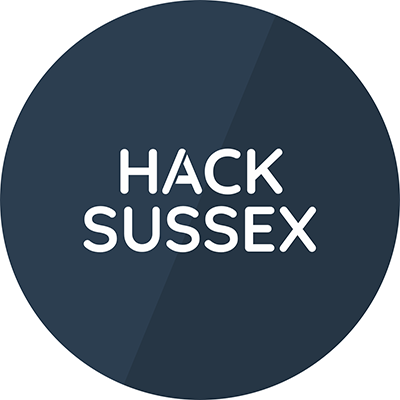 Brighton and Hove Python User Group is a collection of people interested in the Python programming language and related technologies in the city of Brighton and Hove. We are an enthusiastic group of makers working on individual projects, from toys to wind turbines, and collaborating on bigger builds such as robots and a filament extruder for 3D printers. 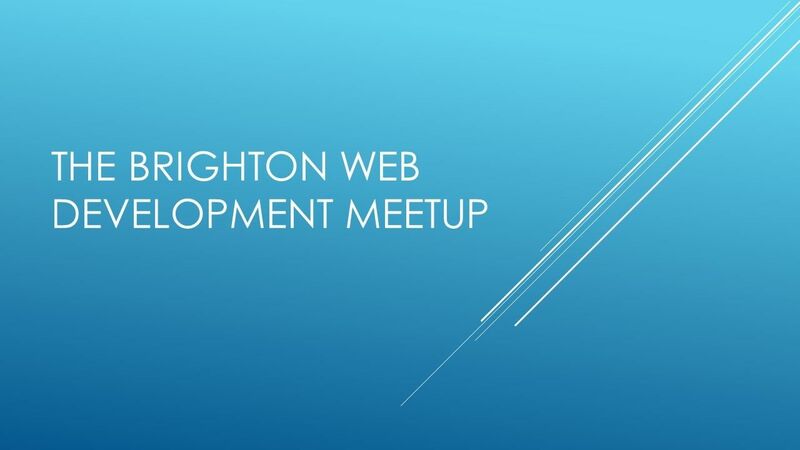 Brighton Unity User Group is a meet-up for Unity enthusiasts at all skill levels! Whether you're brand new to the engine or have been using it for years, you are welcome to join us to discuss and share ideas and knowledge. Be a part of the fantastic global Unity Community, get to know your fellow developers and most importantly, have a great time! Non-profit initiative that facilitates the growth of a diverse tech community by running regular programming workshops. CoderDojo is a global movement of volunteers, set up to encourage kids and young people to become creators rather then just users of computers. The one rule at CoderDojo is to ‘be cool’. 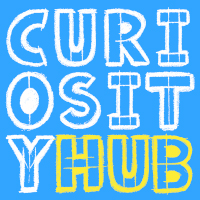 Curiosity Hub runs "hands-on" workshops exploring science, art and technology! We embrace imagination, creativity and the fun of making stuff in all our activities, including: Lego Robotics, Stop-motion Animation, Minecraft EDU, Squishy Circuits & more! 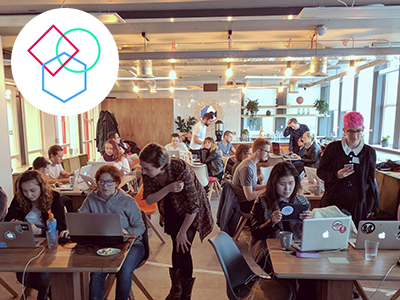 Our aim is to provide a hackathon that is engaging for both beginner and veteran hackers and to create a positive, relaxed environment for you to create in! Once a year we hold a 24-hour hackathon focused on creating new innovative ideas. We also hold other events and workshops throughout the year. Currently we require our attendees to either be in education or to have graduated within the last year. 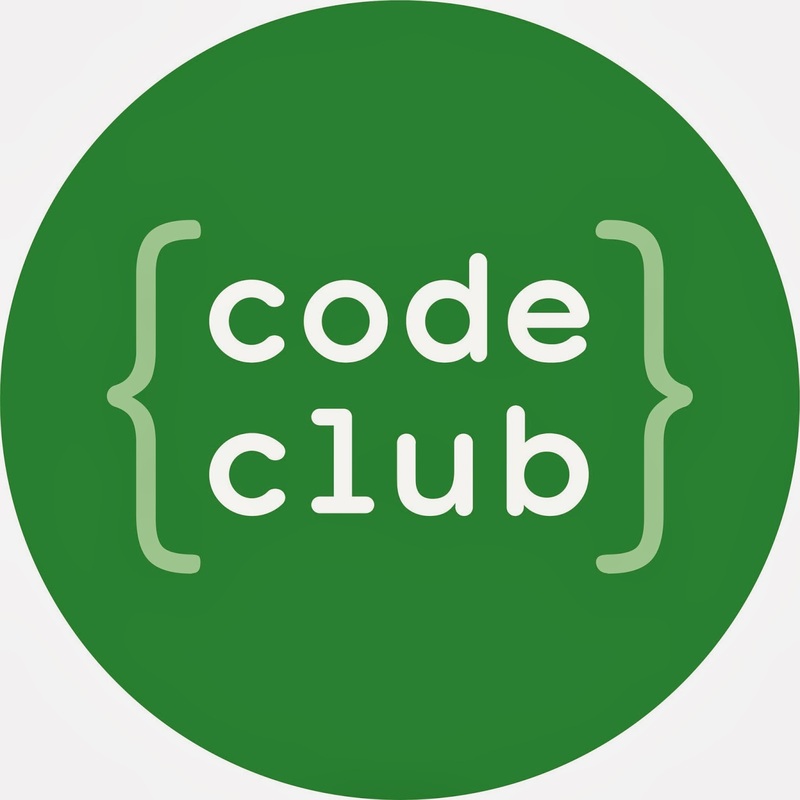 MakerClub is teaching kids to be master inventors. 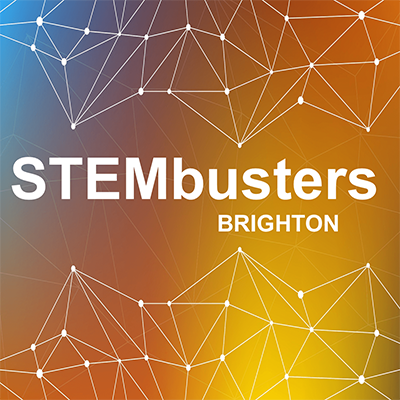 Partnering with universities and makerspaces we are setting new standards in STEM education (science, tech, engineering and maths) with a growing network of after-school and weekend clubs for kids aged 8-13. We teach cutting edge tech and real-world problem solving. The Ministry of Testing exists to advance the software testing industry in a fun, safe, professional and forward thinking way. 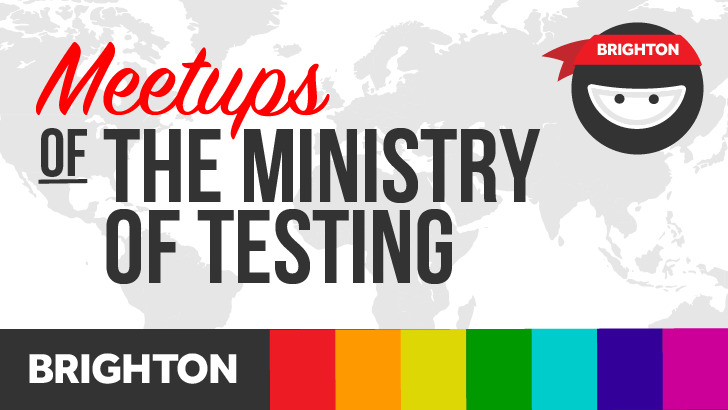 Our meetups exist as a way to bring people together to talk and learn about good and authentic testing. We encourage everyone who is interested in making better software products to come along and participate. 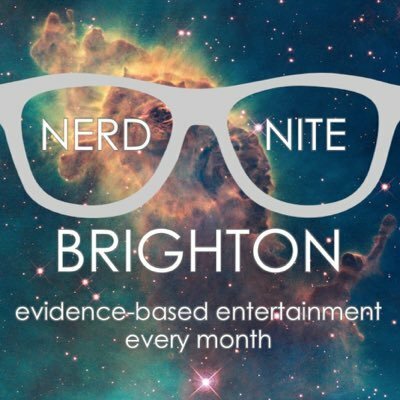 This group is for developers, artists, game designers and players - interested in independent games to chat, and find out about upcoming game-related events around Brighton and beyond. 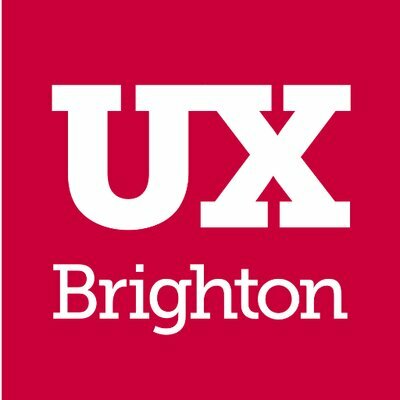 ProductTank provides an opportunity for Product People in Brighton to exchange ideas and experiences about Product Design, Development and Management, Business Modelling, Metrics, User Experience and all the other things that get us excited. 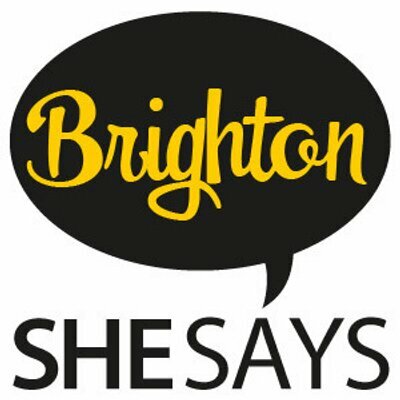 SheSays Brighton helps women in tech & design through inspiring events with brilliant speakers. Spring Forward is a month-long celebration of the role of women in digital culture and runs throughout March in parallel with Women's History Month. Informal social meet ups for those involved with STE(A)M communication (#SciComm), outreach & public engagement activities. 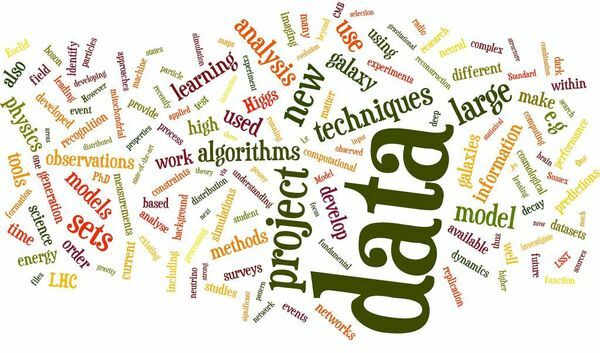 This group is for people interested in technology, innovations, services and research, in and related to, data science. We aim to provide you with good opportunities to learn, network, discuss and present. Welcome to the Brighton WordPress Meetup Group. We aim to meet on the last Monday of the month. Whether you're a designer, developer, blogger, content manager or anyone else who deals with WordPress, come along, learn and meet some like-minded souls. If any of the groups or events on this page interest you, the easiest way to get involved is to visit their website, find out when they are next holding a meeting, and go along. Many of the groups have Twitter accounts that you can follow or Google Groups you can join if you'd like to join the discussion. 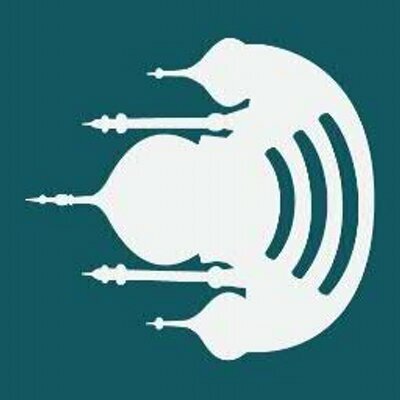 Secondly, please forward the link to Brighton Brains to as many of your friends, fellow students and academic colleagues as you can. If you're a lecturer, tell all your students to visit the site. Post the link on Facebook and Twitter, and send it out to your departmental email lists. Finally, If you know of any other groups that should be on this page, or have any suggestions for any other improvements to site, please don't hesitate to contact us. 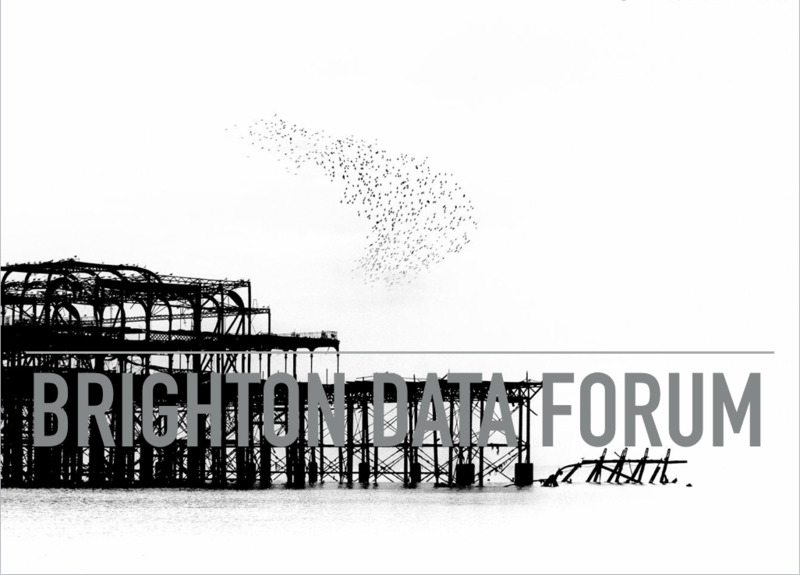 If you run or attend a meetup, event or other community group in Brighton or the surrounding areas that you think should be on this site, please let us know by emailing us with the details. Alternatively, you can create an issue (or, even better, fork the project and create a pull request) on GitHub. 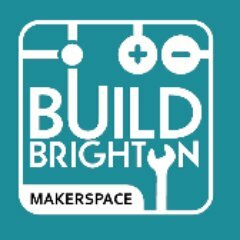 Please promote Brighton Brains to other group members and ask them to pass it on to any friends that might be interested. If you have any suggestions for how we could improve the site, please let us know. Logo by The Noun Project, backgrounds by Subtle Patterns, photos by Phil Hawksworth, Barney Livingston and Jon Markwell.